New Looks!! New Products Available! 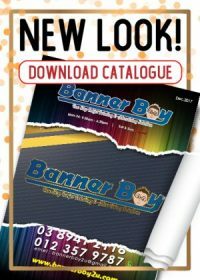 FREE Download..
Click here to get a FREE copy of our new inkjet printing catalog and exhibition display set to create a remarkable promote on your events and marketing. How to upload your design artwork?